Extracts, concentrates, and food production are the fastest-growing segments of the marijuana industry! Learn new skills or take your existing skills to a new level with sessions dedicated to extraction techniques, post-extraction processing, budgeting for an extraction service. These monthly meetings in Los Angeles are MUST attend events for anybody involved in, or looking to get involved in, this segment with explosive growth potential! These are also a must-attend events for ANYONE involved in the manufacture and production of marijuana edibles and cannabis-infused products. The subject matter will follow the “journey” from FLOWER INTO FINISHED PRODUCTS! 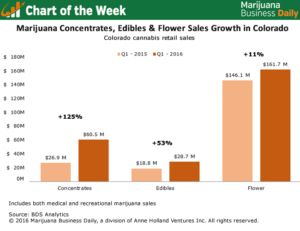 Concentrates, oils, and edibles are growing at a faster pace than the entire market, increasing 125% year-over-year! We’re taking San Jose, CA, by storm on July 26th! 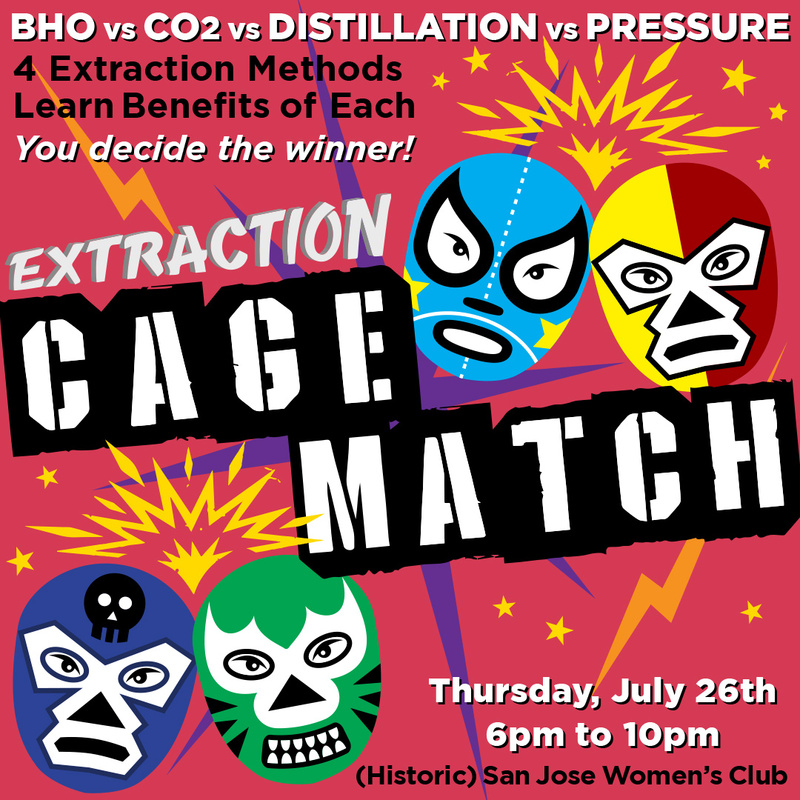 Join us to learn about the benefits of different extraction methods in a no-holds barred, throw-down between machinery suppliers: A CAGE MATCH of different processing methods! The event is less than a 10-minute walk from the San Jose Convention Center! Join us for a night of networking, education, and FUN!